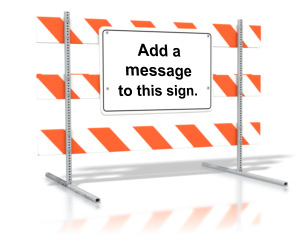 Two 3D figures hold a blank sign. 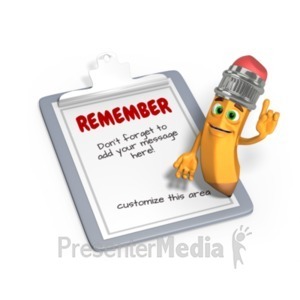 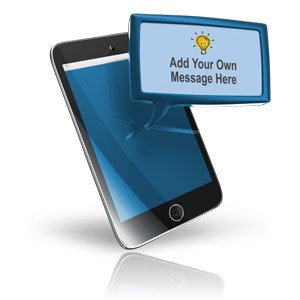 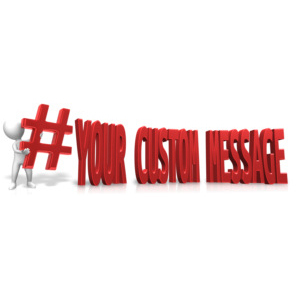 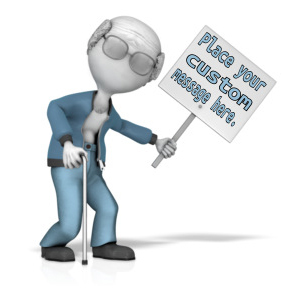 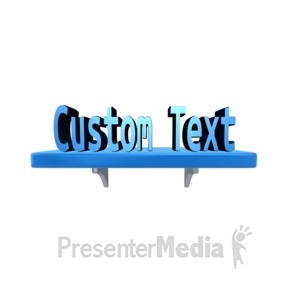 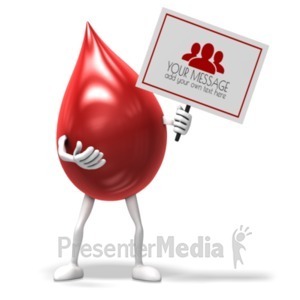 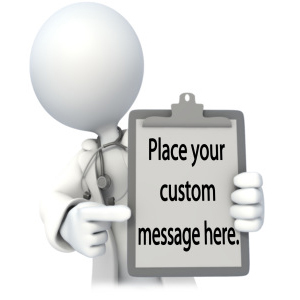 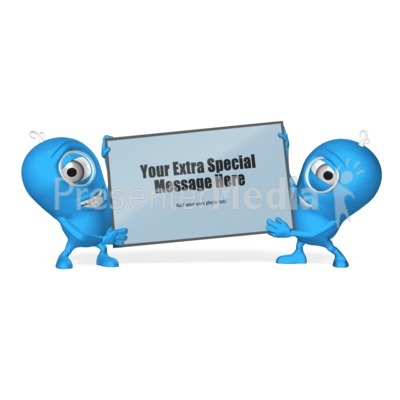 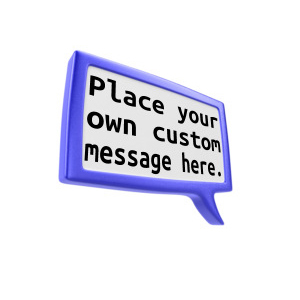 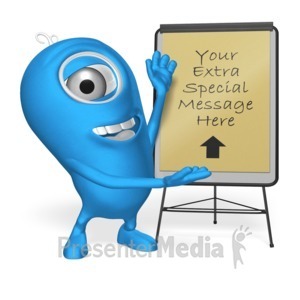 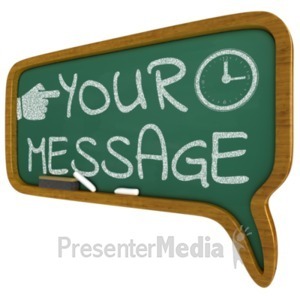 You can use our on-line tools to customize the message that appears on the sign. 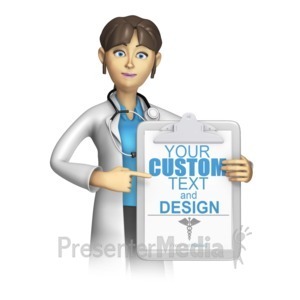 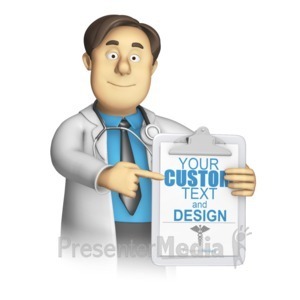 You may add you own image or logos too.